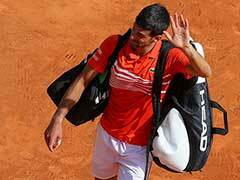 The 31-year-old Novak Djokovic had to contend with a more stubborn Chardy in the second set. 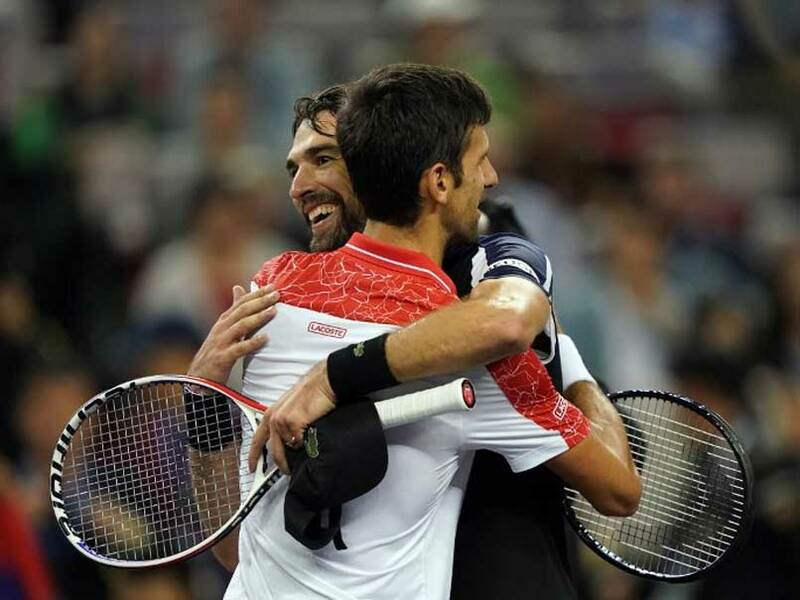 Novak Djokovic had won all 11 previous matches against Jeremy Chardy and the world number three's perfect run was never in real doubt at the Shanghai Masters on Tuesday. 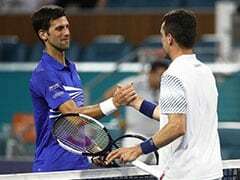 The Serbian, who has burst back to form this year, winning Wimbledon and the US Open, broke the Frenchman in the fifth game on the way to a 6-3, 7-5 victory to ease into round three. 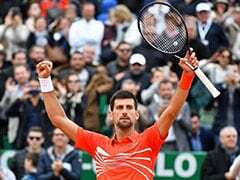 The 31-year-old Djokovic had to contend with a more stubborn Chardy in the second set, before the second seed's superior shot-making won through in 83 minutes. 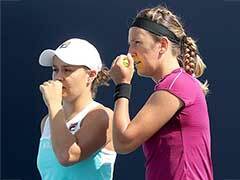 The 14-time Grand Slam champion missed six months of competition in 2017 and had elbow surgery at the start of this year. 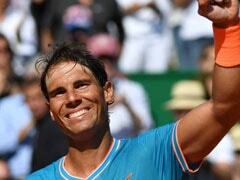 But he has surged back to form and fitness and now has his eye on Rafael Nadal's number one ranking. The Spanish great is not in Shanghai -- where he lost to Roger Federer in last year's final -- because of injury.